We offer residents of Queens tailored, one-on-one driving lessons. Our driving lessons are designed to improve the driving and road safety skills of all our students, from the novice to the mature adult driver. Our driving lessons cater to the needs of the individual student. From permit holders looking to prepare for the road test, to experienced drivers looking to brush up their driving skills. 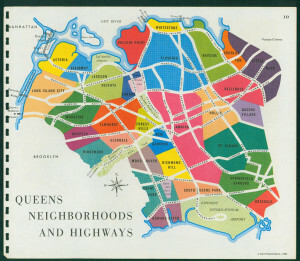 Our Queens, NY driving lessons are designed with our students needs in mind. All of our Queens, NY are: one-on-one given, by New York State DMV Certified Instructors. Our driving lessons are 45 minutes long, and are given in our dual-break driving school vehicles for our students safety. Our driving lessons are conducted on the streets of our Queens, NY streets.